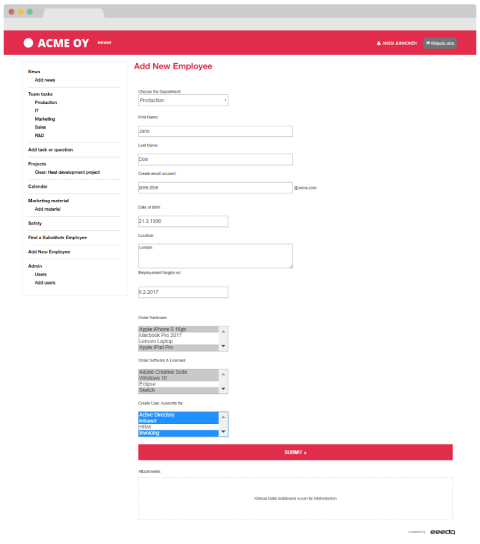 Single form for creating and managing user accounts to Active Directory, HR-systems, intranet, email, as well as ordering equipment & software for new employees. 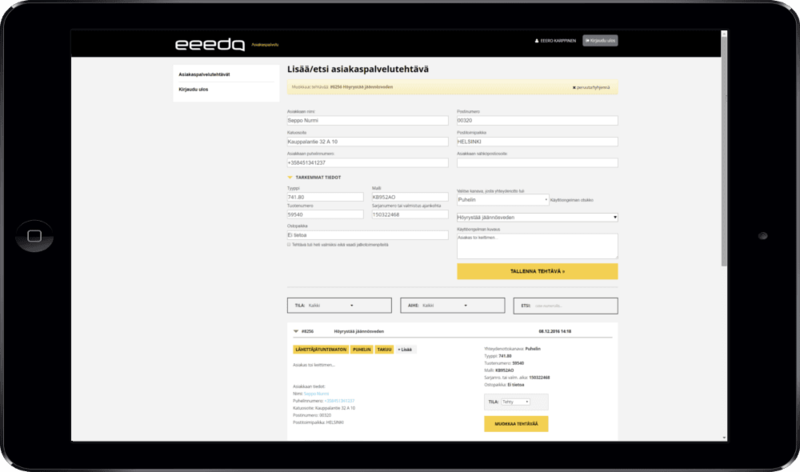 With eeedo’s smart user account creation form, you can make all user accounts for new employees with ease. At the same time, you can collect valuable information on your new employee’s skills. The form allows you to create user accounts for example to Active Directory, email, intranet, HR and payroll systems. This will save the time and effort of manually adding the same information to multiple systems. The smart form will be configured to match your needs, systems and software. The form can be used in all changes of employment. For example, if the employee leaves the company or he/she moves to other duties inside the company. This allows you to be sure that the information is up to date in every system. You can also order new employees their work laptops, mobile phones and software licenses and subscriptions. It is important to save special skills and certifications of your employees into your HR and intranet systems. For instance, the languages your employees speak, their special certificates, and other skills can be recorded to multiple systems with a single smart form, while you create active directory user accounts. 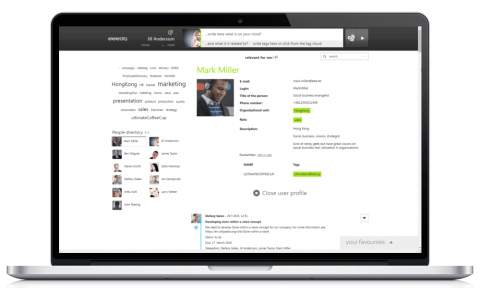 Would you like to save time and keep your employees' user accounts and data up-to-date? Contact us, and we’ll help you!